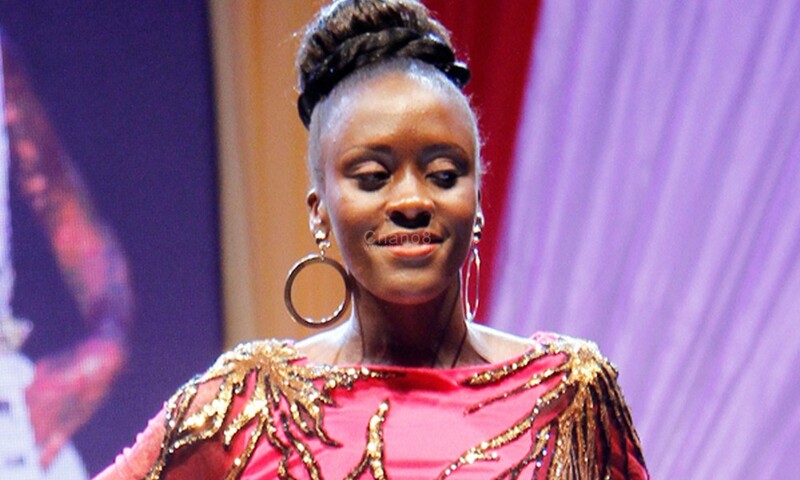 Aisha Nabukera became a household name in Uganda mainly for two things. Her parents burnt her and left her for dead and the story went viral. And secondly because then Sisimuka Uganda CEO Frank Gashumba came to her rescue by supporting her and giving her an education she never thought of. She became Sheila Gashumba’s sister of sorts but like every young girl who is at campus, having a boyfriend is an ordinary norm not until things start going the opposite direction. 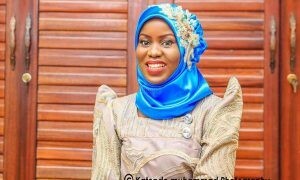 Well, yesterday Aisha wrote a post on Facebook about how they had separated with her boyfriend, a one Muhatsi Sharif with whom they have been dating for a long time. In the post, she revealed how Sharif has been cheating and how he has hurt many girls with his lies. But none of it hurt her. 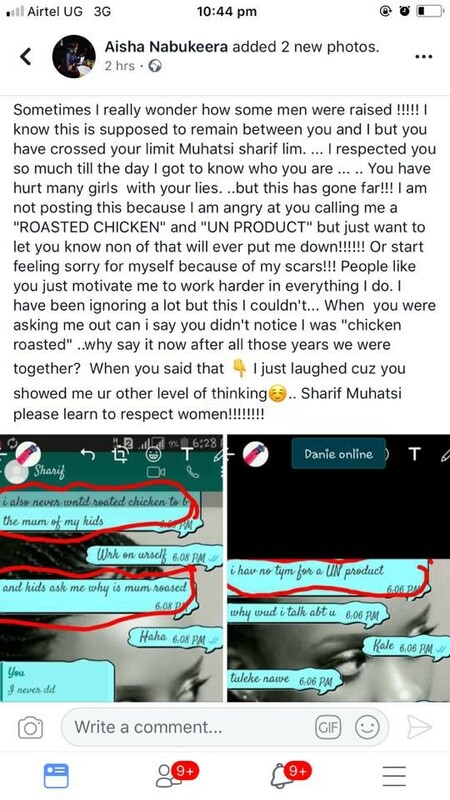 Not even him calling her ‘Roasted Chicken’ and ‘Un Product’. 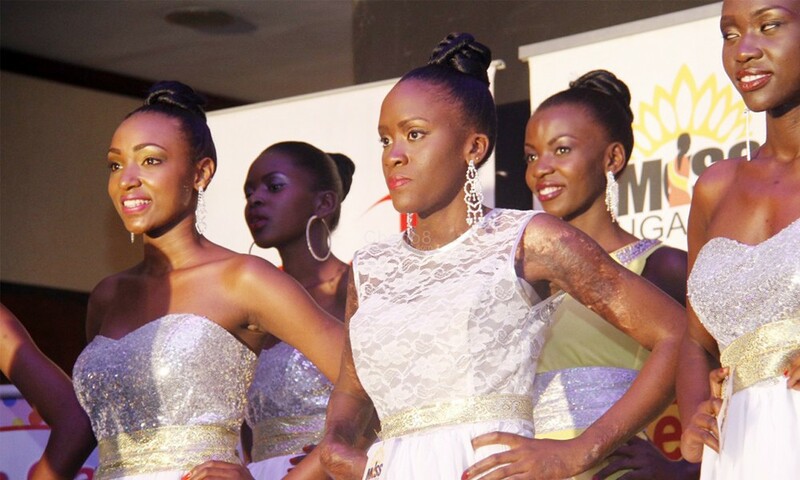 Aisha Nabukeera also contested for Miss Uganda despite the big scars. “Sometimes I really wonder how some men were raised!!!! 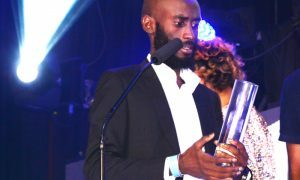 I know this is supposed to remain between you and I but you have crossed your limit Muhatsi Sharif. This has gone far!! I am not posting this because I am angry at you calling me a ‘ROASTED CHICKEN’ and ‘UN PRODUCT,” she wrote. 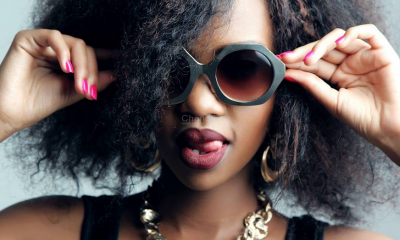 Frank Gashumba Gushes About Sheila’s Channel O Gig.